Corvina Guerra is a flying winemaker who dreams of one day settling down in her native Italy on her family�s vineyard. On a visit to a vineyard in Italy, Corvina makes a startling discovery: Phylloxera, a menacing plant louse that devastated vineyards in Europe more than a hundred years ago, has infested the vines. In spite of devastating consequences, Corvina and Brian vow to continue their investigation and do what they can to contain the spread of the infestation � but time is running short and they always seem to be a step behind. Unless they can find a way to stop the Philomena � vineyards around the world will be ruined for decades; potentially causing the collapse of the wine industry. 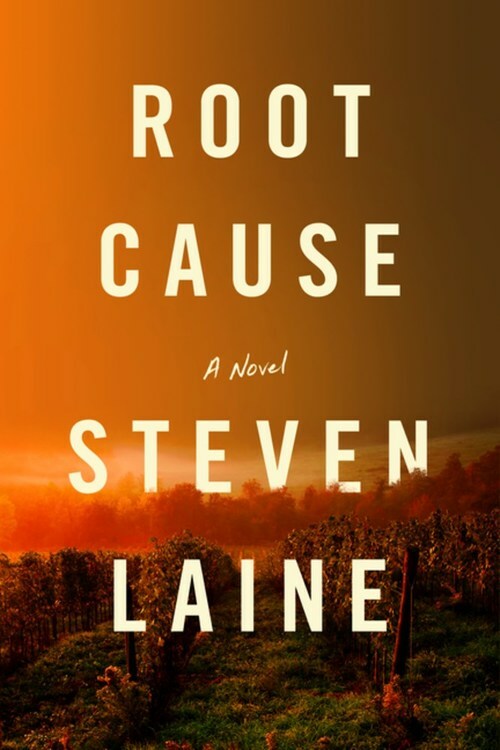 Can Corvina and Brian get to the root cause and save the international wine industry from ruin?